1Q 2019 Office Asking Rental Guide released! For Office Tenants only. Subscribe Now to receive our quarterly rental guides! Looking for a new office space? Contact Us Now with your requirements. No agent fee for Tenant. We will contact you to understand more on your requirements and send you a listing of office space options customised to your needs. Save your precious time for your core business activities and other important matters. 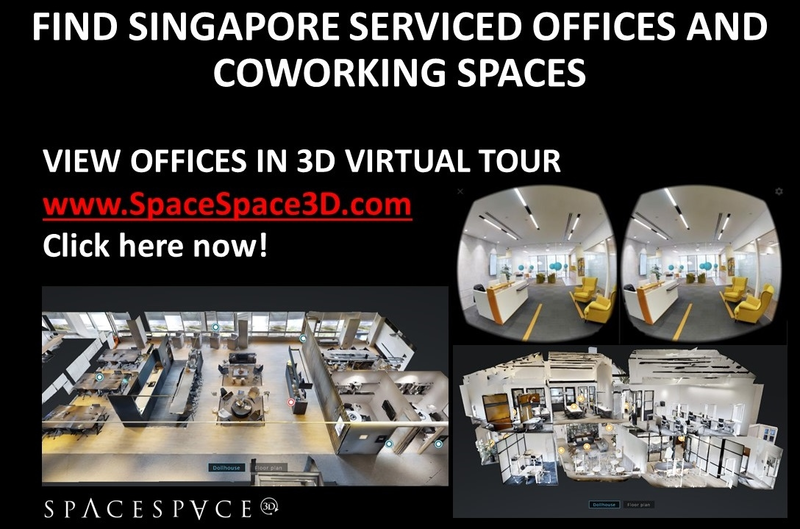 Searching for a new office space in Singapore? Contact Us Now with your office space requirements or email to info@officerent.sg. 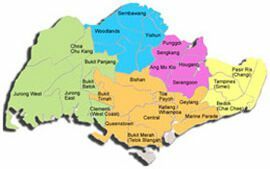 Searching for a new office space in Singapore? Contact Us Now with your office space requirements. Sign up for our Office Asking Rental Guides now! For Office Tenants only.